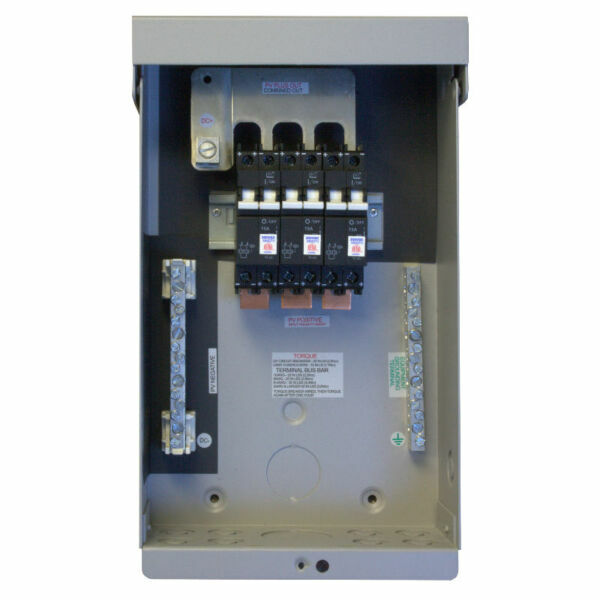 SolarBOS PS-240-240-4XF - Solacity Inc.
SolarBOS Power Supply Assemblies are listed to UL-508A to provide power and control to combiner boxes used in PV systems. 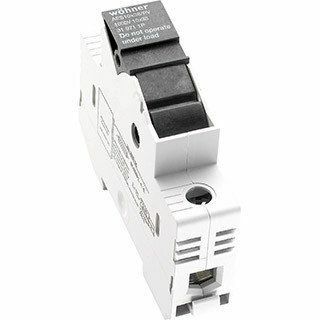 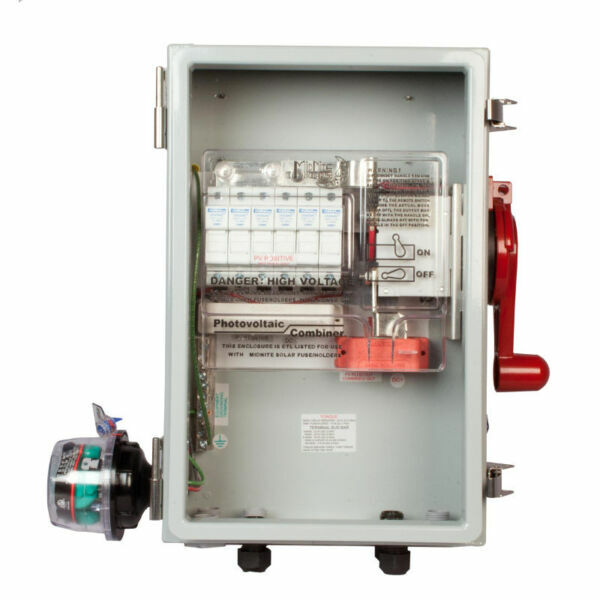 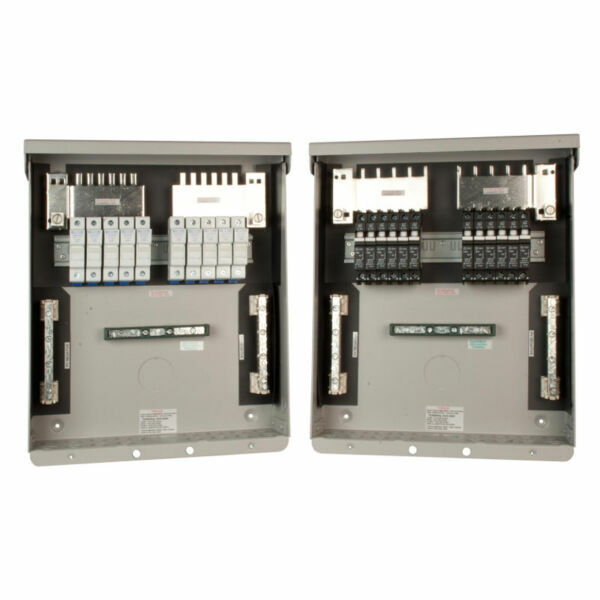 They can be configured for various input voltages and output loads, and include an external disconnect switch for remote control of contactor combiners. 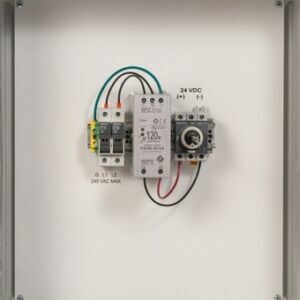 They are designed to be flexible and configurable for any PV system. 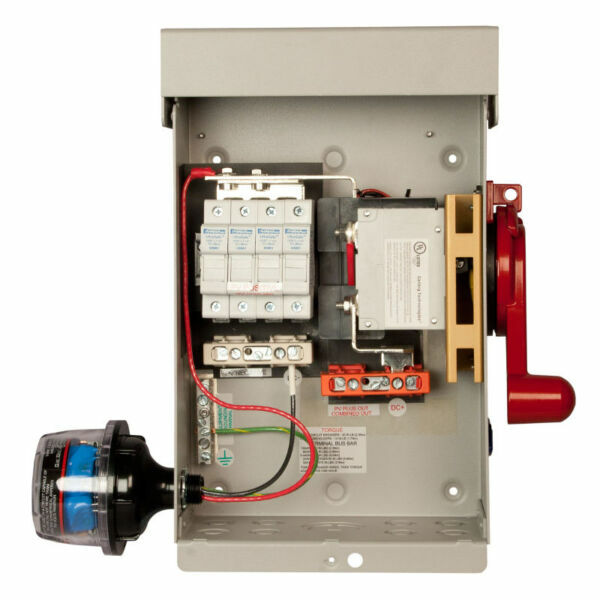 120, 208, 240, and 480 Volts.